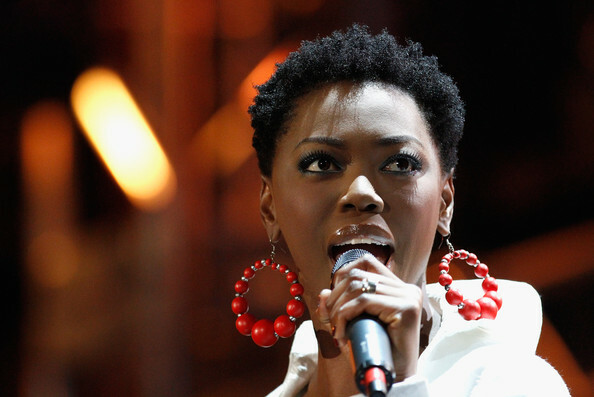 LIRA’s FIRST DECADE CONCERT is a true reflection of LIRA’s best work. South Africa’s multiple award winning songstress LIRA has much to celebrate since making her significant industry debut ten years ago. In addition to her multi-platinum sales achievements across five studio albums and two live DVDs, LIRA has maintained a high level of relevance in the industry - at times even as pioneer and trendsetter - but always with a sincere focus on her engagement with supporters and fans – adding value to what the LIRA experience has to offer. Lira sums up her FIRST DECADE Celebration as a three-tier experience for fans, saying “As an artist I communicate what I value the most - Love, Celebration, and Inspiration. LIRA’s FIRST DECADE CONCERT is a true reflection of LIRA’s best work, these not-to-be-missed shows at Carnival City’s big Top Arena on the 29th and 30th November 2013 promise to be well worth the wait for avid LIRA fans and lovers of good music alike. Five double tickets are up for grabs. Simply answer this easy question: How many years is Lira celebrating in the industry? NB: Winners are responsible for their own transportation and accommodation. This giveaway is ONLY a ticket to gain you entry in the show. They are ONLY valid for the 29 November leg of the show. Competition closes 28 November at 12pm.